Hot drinks and crunchy cookies are essentials for surviving a cold winter! So just in case this one turns out to be exceptionally brutal, we should have our cookie game plan set and ready for action. You in? If you’re still reading at this point, I take it you’re down for this biscotti adventure! And it’s a good thing you are. These babies are the best I’ve had in aaaaaaaages! And I’m a girl who eats many a’biscotti on the regular. The reason(s) I adore them like I do is ALL thanks to their lovely laid back flavor and super sassy crunch. Those reasons may sound simple, but let me tell ya, finding the perfect biscotti balance in those basic departments ain’t no cake walk. The orange and cranberry flavor is light… and lingers in each bite just enough to fill you with a fiery urge to dive in for another. The texture is exactly the right marriage of crunch and butter. And the best drink to dip it in is… well, that one I leave to you!!! Preheat the oven to 350°F. Line a large baking sheet with parchment paper; set aside. In a small bowl combine the sugar with the orange zest and mix together with your fingers, massing the zest into the sugar so the flavor really incorporates. Add the sugar to the body of a stand mixer fitted with the paddle attachment and beat on medium speed with the butter, salt, and vanilla until mixture is smooth and creamy. Beat in the eggs. Lower the mixer speed, and add the flour and baking powder, mix just until smooth. The dough will be very soft and sticky, but should be able to hold its shape when dropped from a spoon. Stir in the cranberries. Transfer the dough to the prepared baking sheet, and shape it into a rough log about 16 inches long. It will be about 2 1/2 inches wide and about 1 inch thick. Bake the dough at 350 for 25 minutes. Remove it from the oven and let cool on the pan anywhere for 25 minutes. Reduce the oven temperature to 325°F. Cut the biscotti into 1/2- to 3/4-inch slices. 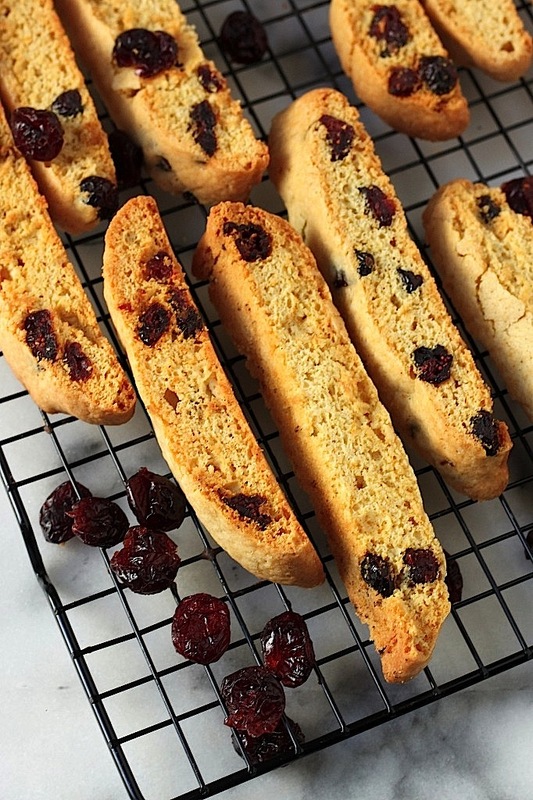 Place the biscotti upright on the prepared baking sheet, and bake for another 25 minutes. Remove from the oven and transfer cookies to a rack to cool completely. orange and cranberry – flavor matched in heaven. my favorite seasonal flavor, although, i can honestly have it year round. love that you made biscotti with these flavors!! 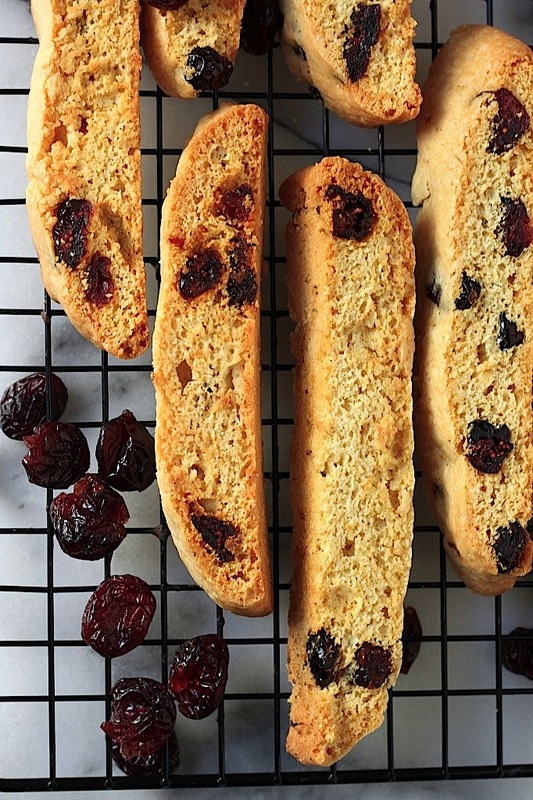 I have serious biscotti envy right now. I tried to make a pumpkin version… epic fail. But these look perfect! Cranberry and orange go so well together! Can’t wait to make these and dunk them in coffee. I am a huge biscotti fan! These look amazing, Ashley! Oi, these look good. I haven’t made biscotti in ages, but I think I should get back on the biscotti wagon. PS. 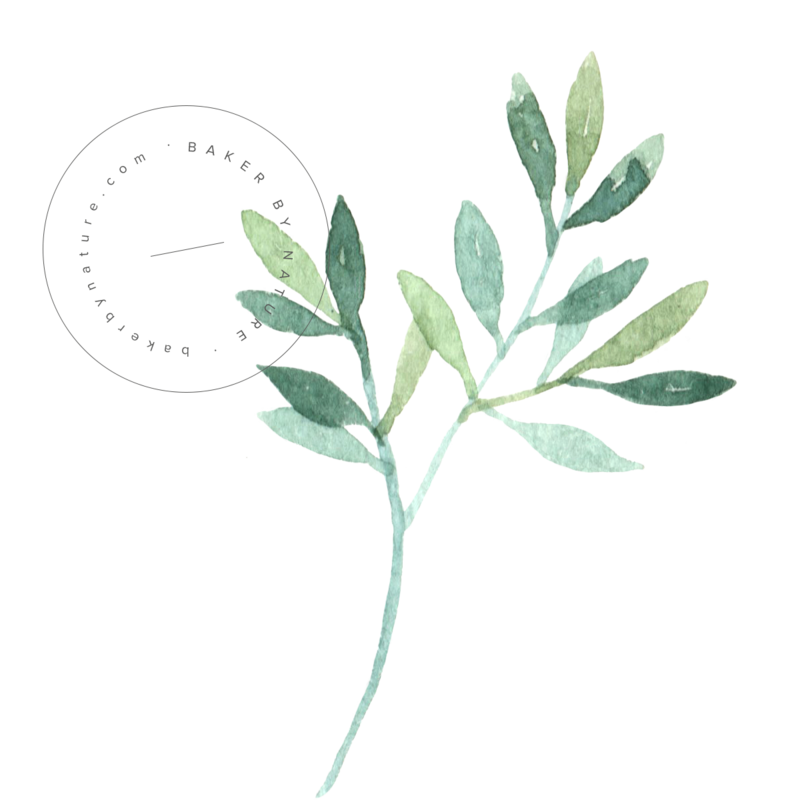 Your photos look really wonderful – would you be willing to share your current lighting situation? I’m having a hell of a time with photos lately, due to the lack of daylight. these look so wonderful!! i love cranberry and orange together. fabulous! 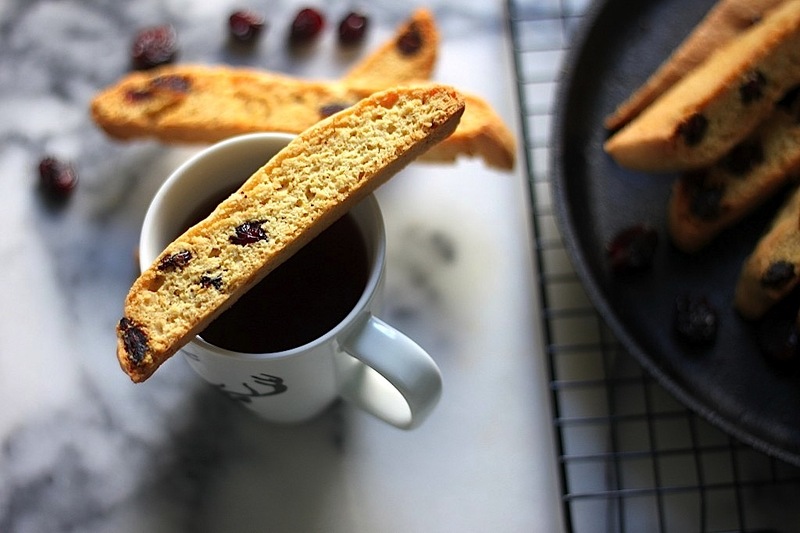 Nothing says winter coziness like biscotti. These look wonderful! These are just so darn lovely! How did you know I was in the mood for biscotti?! These look scrumptious! I couldn’t agree more. 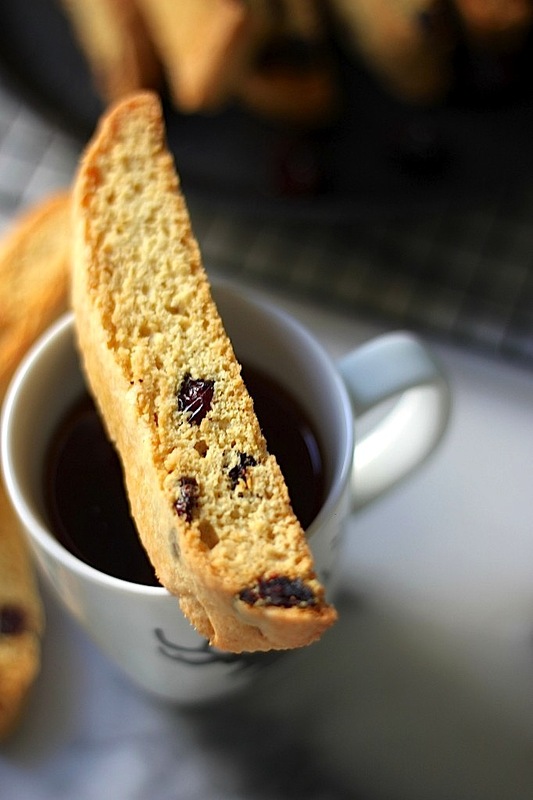 I’ll take an endless supply of this biscotti to go with my hot tea. Pinned. Mmm! I love orange and cranberry together!! 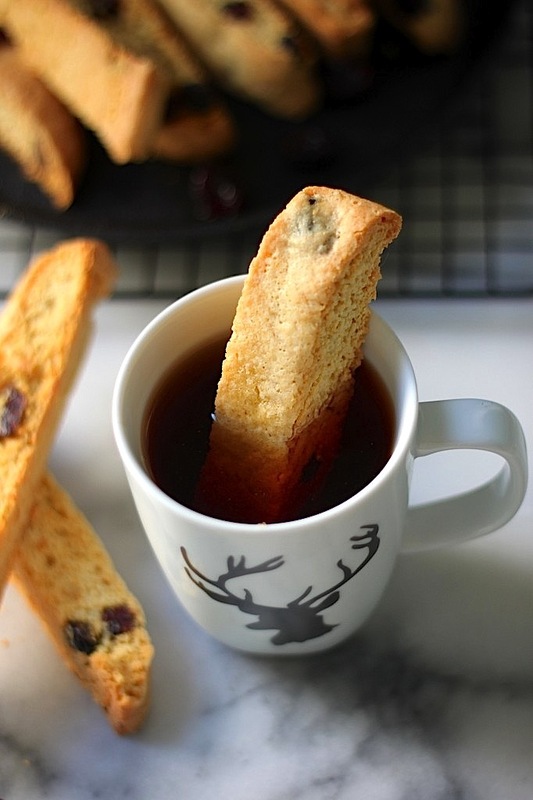 I have never had biscotti, but I am so into this!! Cranberry and orange go so well together! Thanks for the recipe! Love the orange zest you added in, I can smell the yumminess from here! 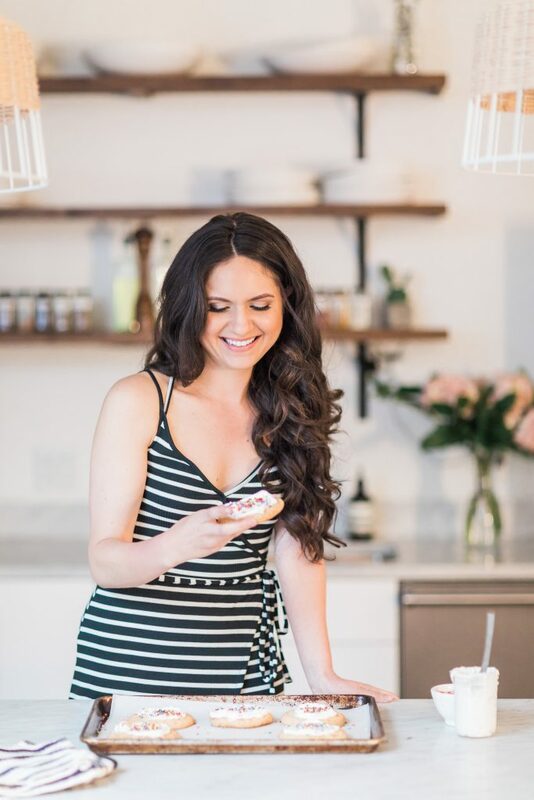 These treats are gorgeous, Ashley! I love these two flavors together….totally smells like Christmas time! These are amazing! I made them 2 years ago as a part of a Xmas cookie box for family & now they ask for just a box of the biscotti :). I did make 1 small addition by dipping half in white chocolate & decorating w/left over orange zest & red tiny sugar beads for Xmas! This chocolate cookies are looking so crunchy and delicious, i am surely make this stuff for my family.